Years ago as a wee young I.T student, my tutor taught me something which really stuck in my head: ‘if you don’t have your tools, you’re gonna have a bad time.’ I’m not sure why that simple (and obvious) statement lingered in my memory so well, but now I’m fiendishly obsessive with every new efficiency, time and project management tool that comes to the market. Some people like to hide their designs until a big grand reveal, others like to begin sharing their prototypes as soon as possible. If you’re more in the latter, then Invision is the tool for you. 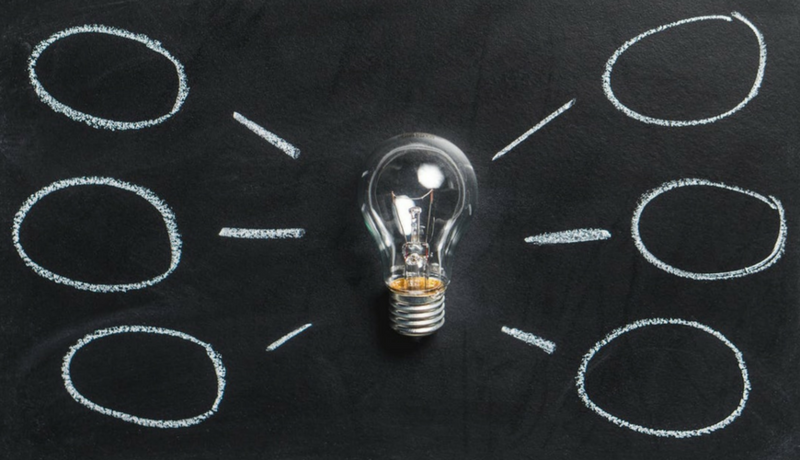 Maybe you like to share your visions, or perhaps your customer is expecting multiple options, and they want to see what you’ve got waiting for them. 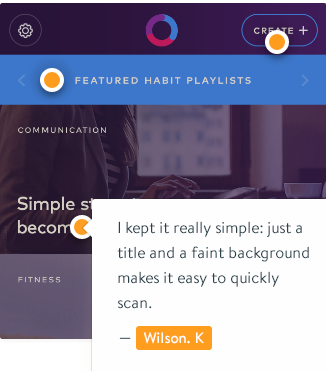 Invision is designed with getting feedback and input on your early prototypes. 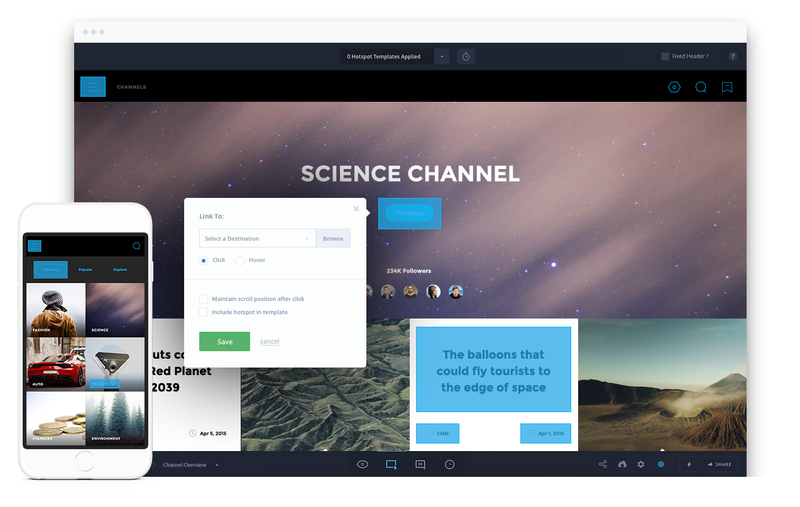 Invision doesn’t just let you share your prototypes, it lets you pitch them with browser-like experience, and in a way that empowers your client through interactive presentations and other important features. Pricing: Starter, Professional and Team Pricing Plans ranging from $19 – 125 AUD per month, plus a free version restricted to 1 prototype. With so much of the design process going digital, it’s nice to throw back to the fabled ‘Red Pen’ of old times, and this browser-based app keeps things as simple as a pen. Red Pen’s brilliance is in its super simplicity. It avoids unnecessary baggage that makes some collaboration tools seem too daunting for the average person to use on the go. 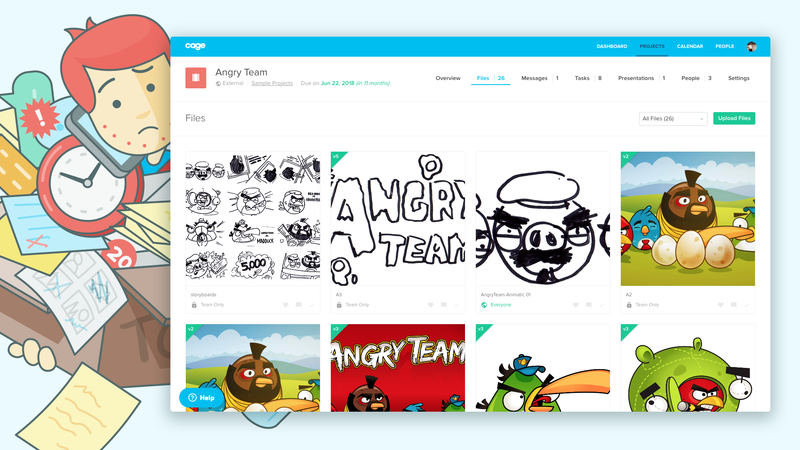 Upload and share your design, and your team can create target points and insert comments and feedback. It’s really that simple, and that’s kinda why we love it. That being said, Red Pen does offer a lot of customisations, depending on how deep you want to go. It’s the kind of app where you get more out what you put into it. There’s also a 14 day free trial you can use to see if it’s right for you. Slack integration is coming up soon, too. Pricing: 4 plans from $25 AUD per month for 5 projects to $114 AUD/month for 40 projects. Once upon I time, I had a client who had hired a designer for his product labels. The designer came back to him with 3 different options. Because he couldn’t decide on one, he sent out an eMail, CC’ing almost everyone he’s ever known to get their feedback. As you can imagine, it was a disaster. Not only did we have to manage our flooded inboxes, but organising everyone’s feedback was a mess. The eMails would read ‘the first one has nice colours but the second one has a better design…’, and it was almost impossible to figure out a consensus from the long eMail string. My client could have done with Marqueed. It’s the perfect tool for sharing a group of photos with your team so they can easily providing comments and feedback. You can then easily look back at the results, compare and analyse. Price: The standard Marqueed is a solid free version, but there $6 – 12 AUD per month freelancer and studio plans. This app is designed to simplify interactions between large teams, by creating a greater emphasis on visuals. Boxes, arrows and other intuitive features in order to make you feel like you’re sharing a digital whiteboard with your team, no matter where they are. GoVisually is really designed with the client in mind, allowing them to see the full scope of your project and quickly provide feedback and approval. Its revision history function is perfect for projects which involve the input of a large number of people, whether clients or team members. If your project needs to meet the approval and feedback of multiple clients, then GoVisually is a great choice for you. GoVisually also works in conjunction with Slack, so you can use the two together for a full collaboration package. Pricing: $15 – 60 AUD per month, from starter, team and agency packages. Forutnately, Cage is a great app, so you shouldn’t have too much trouble convincing them. Pricing: $31 – 630 per month for plans aimed for freelancers, studios, agencies and enterprises. 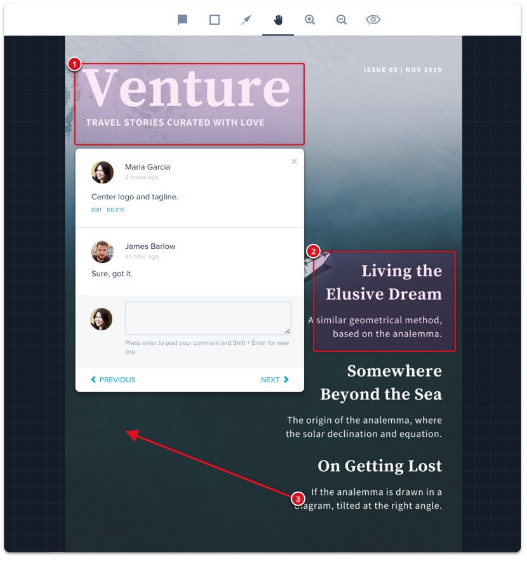 Like Govisually, Concept Inbox works by placing lots of emphasis on visuals and annotations. It’s a simple mobile platform that is connected to your Chrome browser, and has a beautiful tile dashboard for managing your projects. It’s got a bit of everything, but whether it’s the right one for you can only be determined by taking the free trial for a spin. Pricing: $21 – 147 AUD per month for starter, unlimited, small and big team plans. There is also a free account limited to one user and one project. This is more or a less a demo account which can allow you to see if the interface and feel is right for you and your project. Creative Cog is an all-in-one website design agency that wants to help young businesses build a digital presence. If you’re looking to build a website or market your business online, read our blog or contact us for a free consultation.